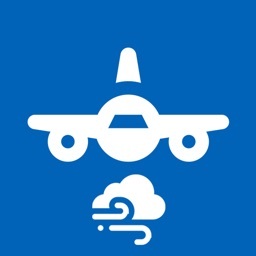 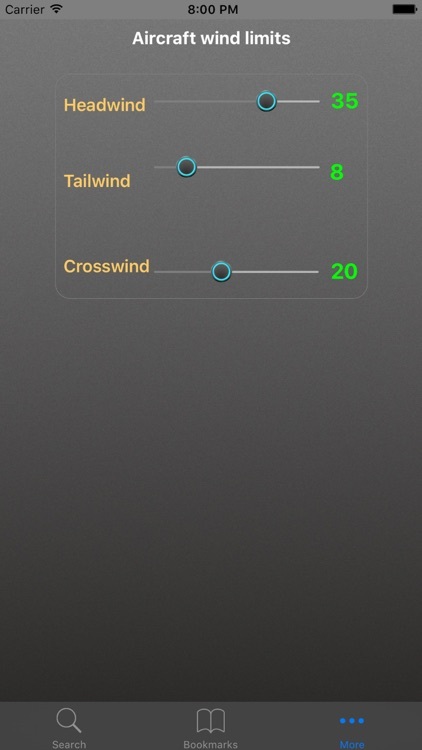 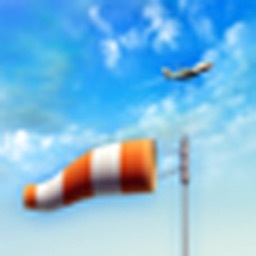 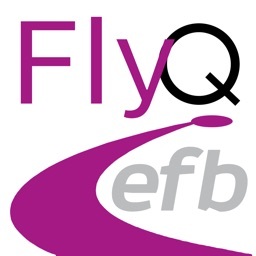 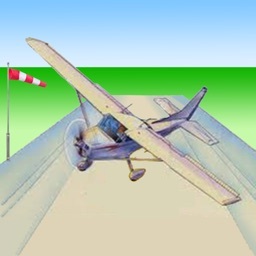 This app provides pilots, other aviation professionals as well as hobbyists with the actual headwind or tailwind and crosswind components on the airport and runway of their choice. 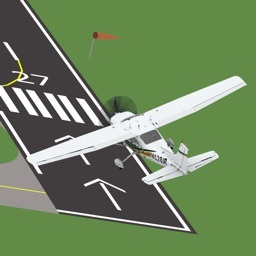 All you need to provide is the the three letter IATA code of the airport and the desired runway heading. 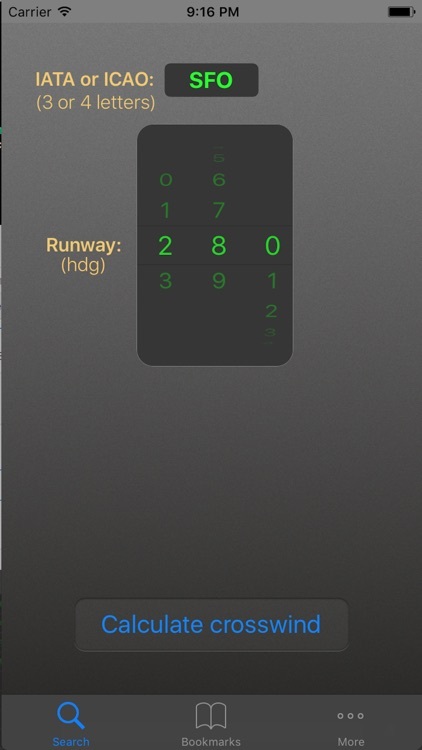 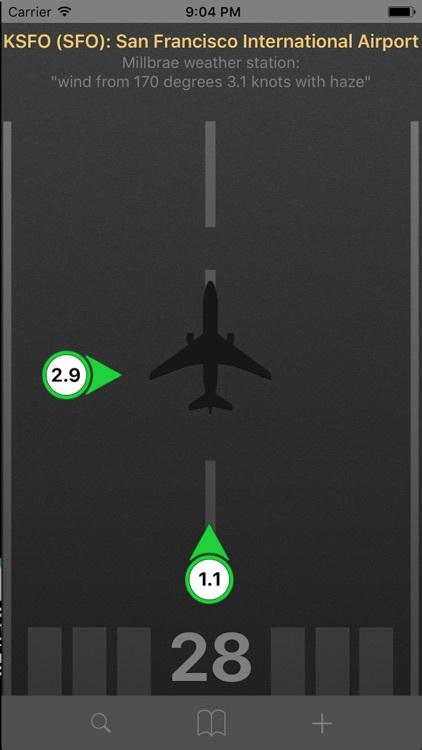 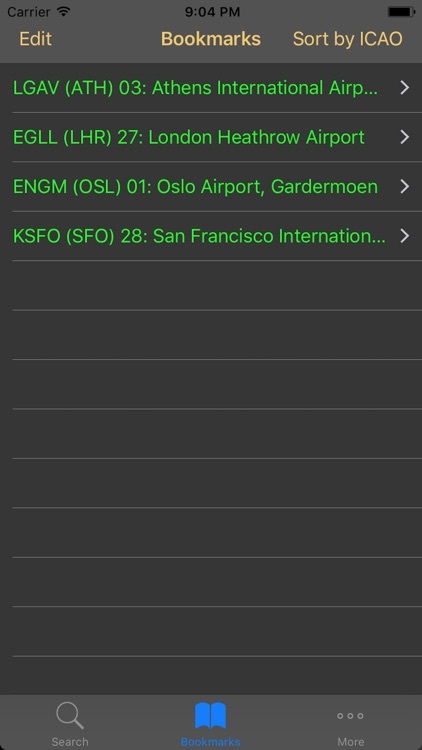 As an example you can get the actual wind components for San Fransisco International Airport (SFO), Runway 28.